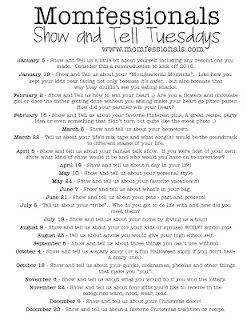 Happy Show & Tell Tuesday! 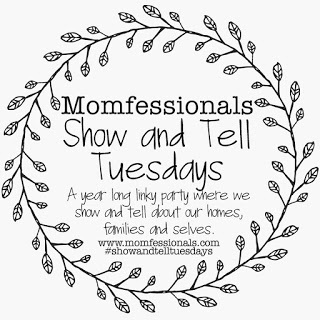 Twice a month I link up with Andrea from Momfessionals blog & each time we share about a different topic. Today we are sharing our worst school picture(s) and y'all, I have some funny ones! You may be thinking "what's so bad about that?" ... Well, let me just tell you. Do you see that sweater I'm wearing that's buttoned ALL the way up?? My mom had bought me a brand new dress that she loved just for my first school picture...& you can't even see it. For some reason I buttoned my sweater up right before picture time. She said when she got them back she was so mad! We still laugh about this picture to this day! Let's talk about a few things here ... 1. That denim dress with the zipper in the front. 2. Those white tights & black clogs. 3. Hello, Bitty Baby. Evidently we were allowed to take a "toy" to have our picture made with. I have 3 words for you ... sixth grade dance. 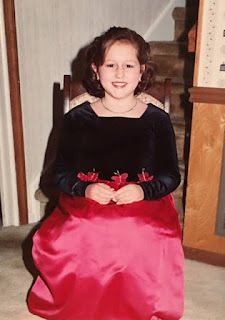 Y'all, what in the world was I my mom thinking!?! She thought this dress was just beautiful. When I got to the dance no one ... & I mean NO ONE was dressed this fancy. This one isn't that bad but I laughed when I found it while looking through pictures. 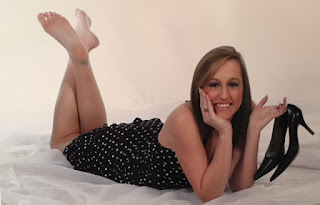 This was one of my senior pictures ... I mean, why was I holding my shoes, stilettos at that, like that?! I couldn't not share this next picture with you . . .
My sweet hubby's fifth grade school picture. 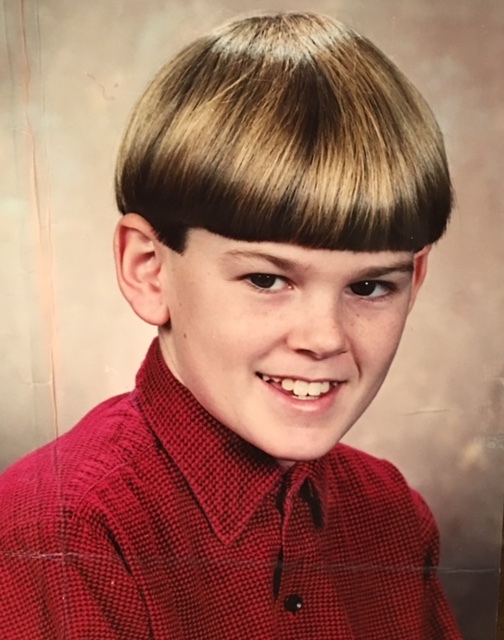 Check out that bowl cut :). 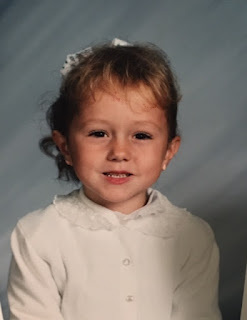 My (& my hubby's) worst school pictures! Here is a look at the upcoming topics ..
And here are my previous Show & Tell Tuesday posts if you've missed them . . .
Have a great Tuesday, friends! Friday Favorites :: My One Year Blog Anniversary! Friday Favorites :: Downtown Candle Co.